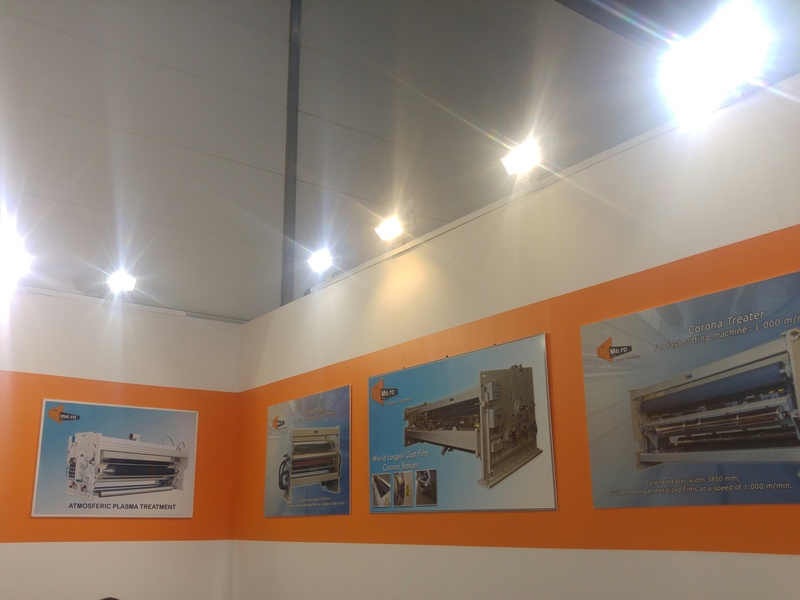 K 2016, the show is finished and the results for Me.Ro S.p.A. are very satisfying. 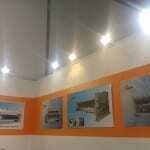 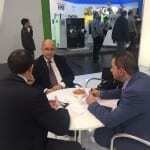 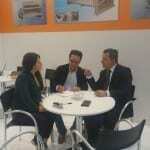 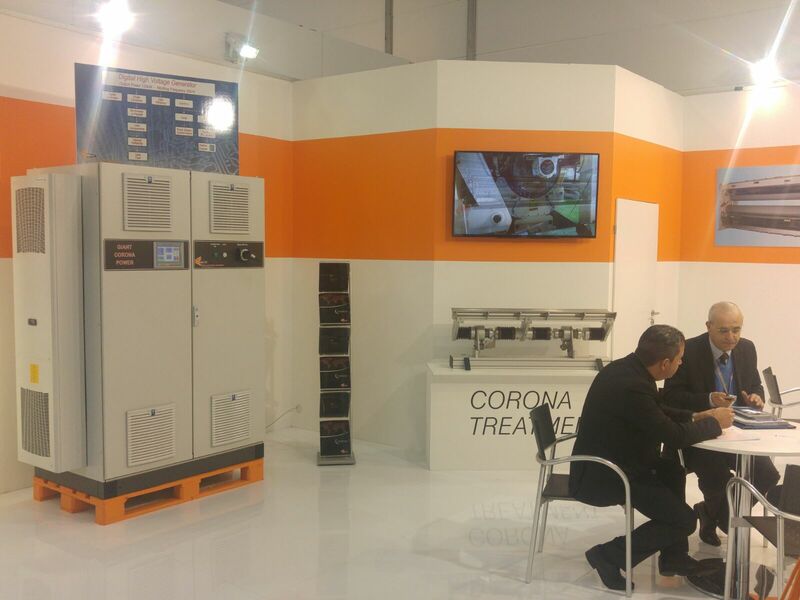 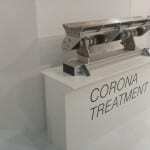 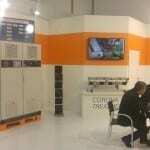 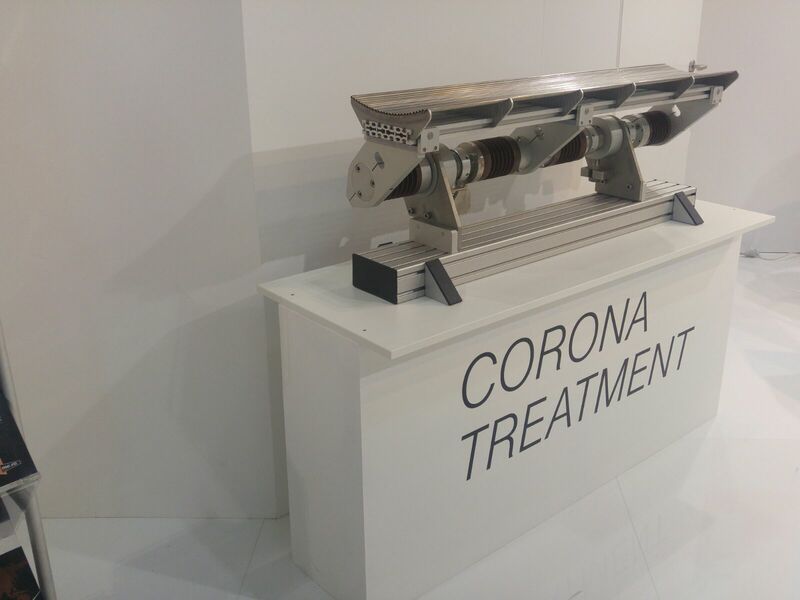 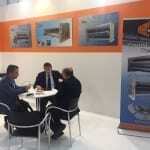 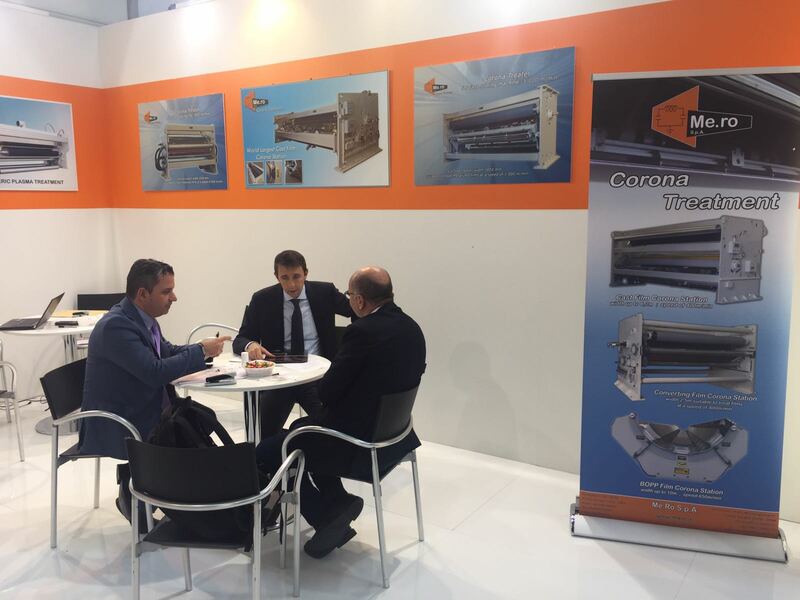 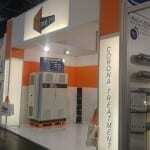 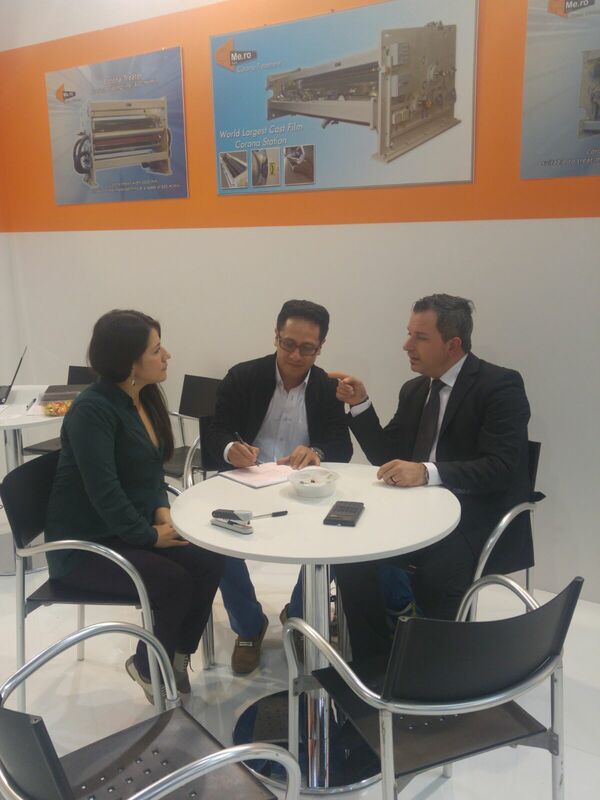 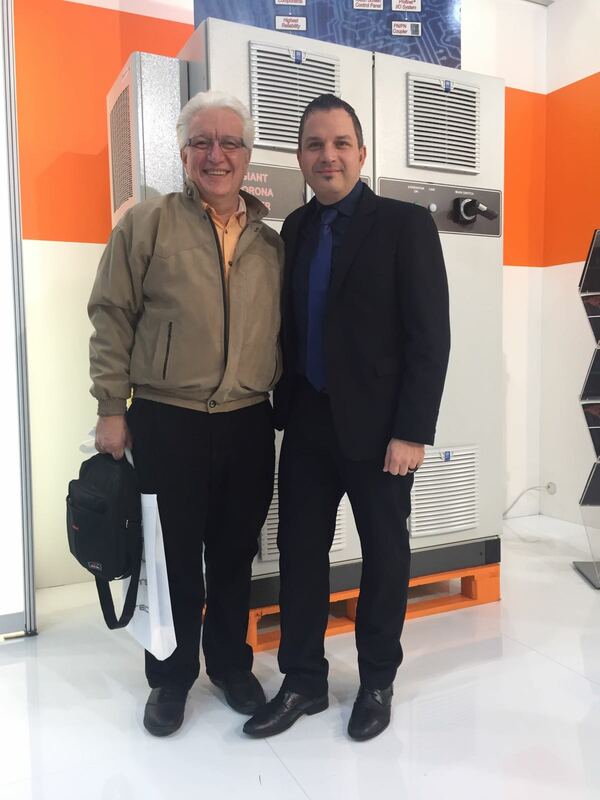 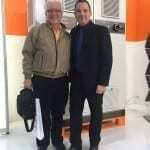 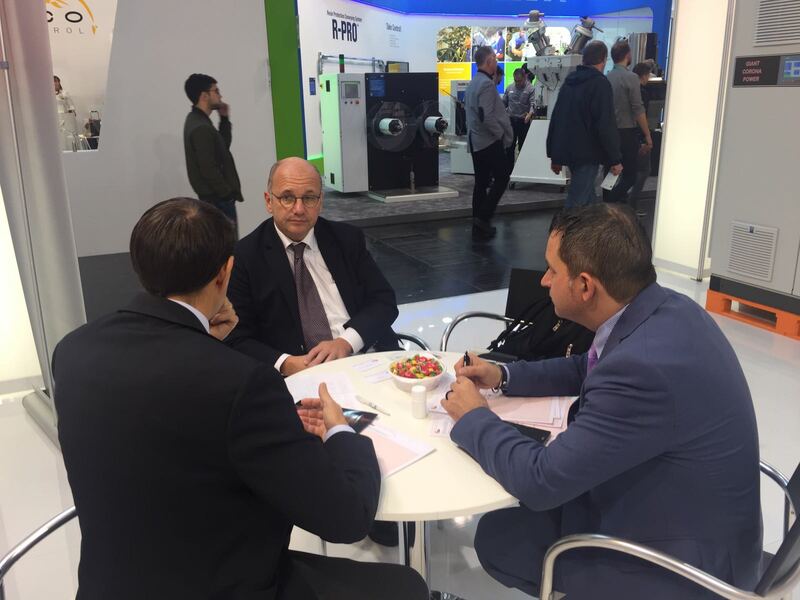 The visitors were impressed to see a Digital 120kW corona generator on the fair. 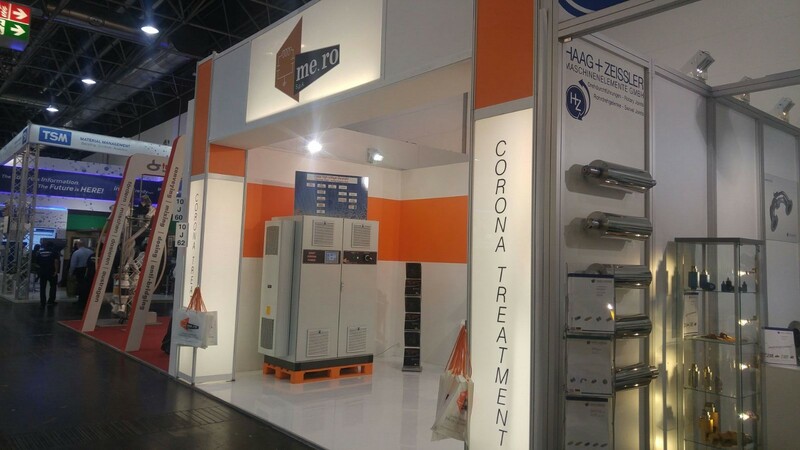 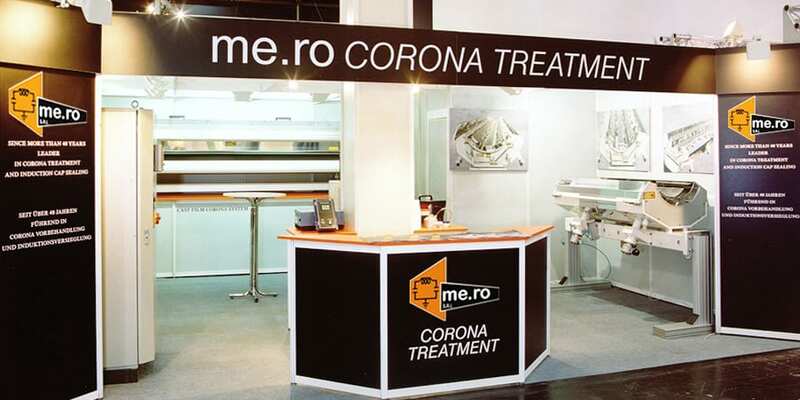 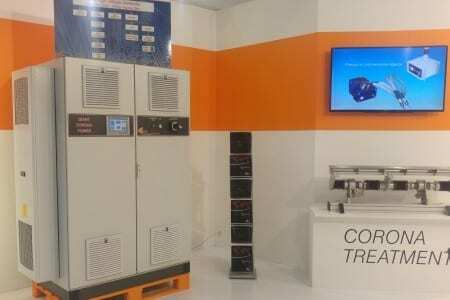 Beside the high power, achieved with only one single inverter and one single converter, the visitors liked the new possibilities given by the digital controls of the new Me.Ro generators.